The award-giving ceremony was held at the Villa Foksal in Warsaw on 8 June 2016. We received an award in category Qltowy Kosmetyk [Cult Cosmetic], for taking into account the needs of patients after the chemotherapy and radiation treatment. The prize was awarded to APIDERM, designed for special protection of requiring skin. Polish Exclusive is an award for products that meet the highest standards in Poland and satisfy the sophisticated tastes of consumers. 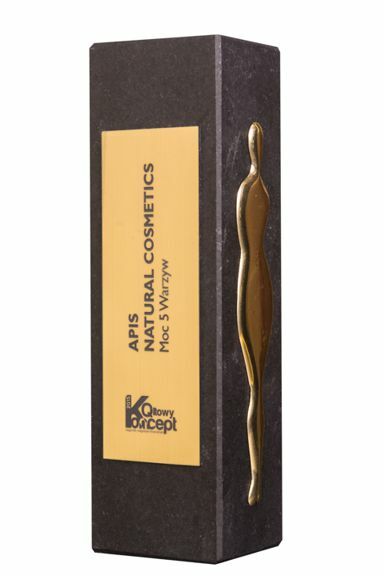 On 27th February, the APIS Natural Cosmetics brand, during a gala at the Sheraton Hotel, received a statuette Polish Exclusive 2015. The Power of 5 Vegetables Series takes the prize once again! The judges for the contest: Anna Orłowska, Dr. Barbaba Cyrańska-Walkiewicz, Magda Groszewska, Marcin Prokop, Jolanta Fraszyńska, Karolina Malinowska, Anna Hamny, Marzena Gradecka, Dana Dominowska and Lidia Lewandowska. This year the competition received 533 applications (individual products and a cosmetics series). The jury chose the best Polish, foreign, selective and dermocosmetic beauty products in each category. We are incredibly happy that the series the Power of 5 Vegetables has been recognized among this very honorable group. Thank you. 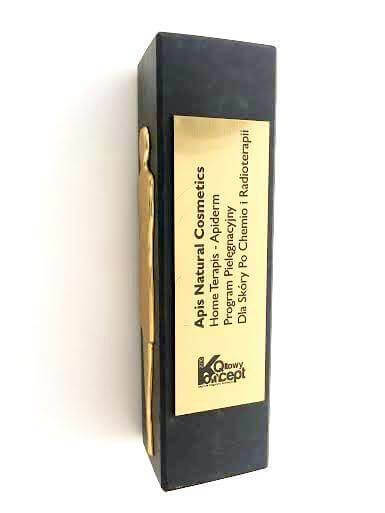 Polish Exclusive Award, Ekskluzywna Polska Marka (Exclusive Polish Brand) for Apis Natural Cosmetics. Polish Exclusive is the only competition targeting the most exclusive brands in Poland. What is awarded is the highest quality and exclusiveness of the product or services. 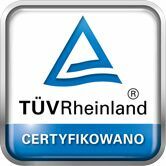 The Emblem is awarded in two categories: Exclusive Polish Brand and Exclusive Foreign Brand available on the Polish market. The winners of the Polish Exclusive emblems are brands which strive to satisfy the sophisticated tastes of the consumers. These are brands identified with the comfort and luxury, with strong image and established position on the market. Being nominated for the Emblem honors the company's market position, its contribution to economic development and the respect it enjoys among consumers and professionals. Our series "The Power of 5 vegetables" outclassed the competition. Thanks to your help the Readers Choice Award in the category COSMETICS is ours! 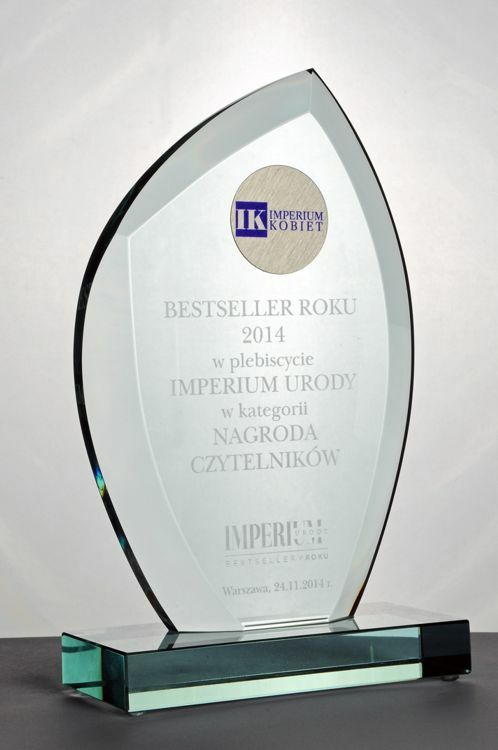 Imperium Kobiet (Women Empire), thank you. Reliability, diligence and integrity are the cornerstones of our professional partnership. We believe that APIS NATURAL COSMETICS products can become the key to your success, therefore we are always open to possibility of cooperating with your business. We would like to get in touch with distributors in Poland and other European countries. We also do custom orders under other brands (private labels) and we are diligent in implementing signed contracts with our partners. APIS NATURAL COSMETICS attaches great importance to ensuring that our natural cosmetics are among the best in their category. Award Businesswoman of the Year 2013 in category the Leader in the production of cosmetics with minerals from the Dead Sea. In 2006 we received an Individual First Prize for outstanding achievements in the field of technology.